Hundreds of law enforcement agencies in Texas are scheduled to get bulletproof vests paid for by a state grant with Houston and Harris County agencies topping the list. The state is spending nearly $23 million so that over 40% of licensed police officers in Texas will be given protective bulletproof vests. This week Republican Governor Greg Abbott released the names of 453 agencies that have been selected to receive funds from a grant that was set up by lawmakers after five Dallas police officers were killed by a sniper when they were overseeing the crowds attending what was supposed to be a peaceful protest over police shootings that occurred in 2016. 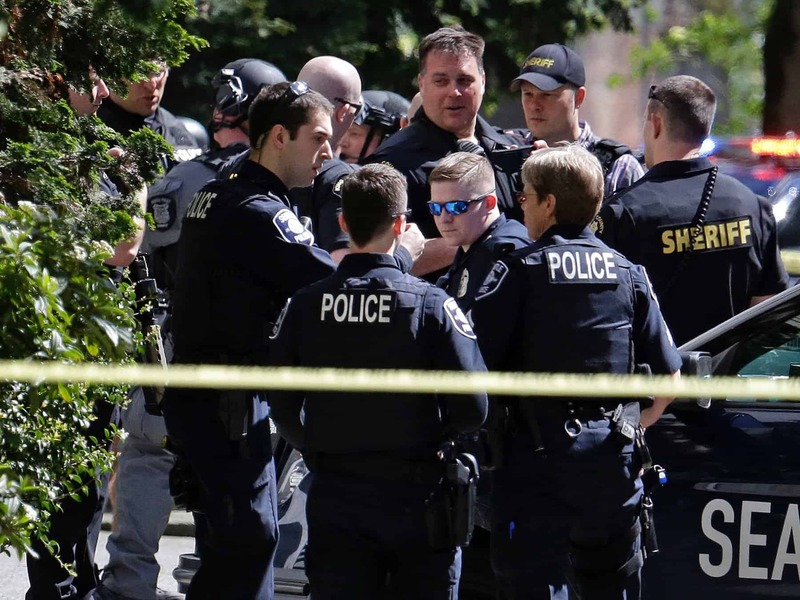 “Serious threats to our police officers are becoming more frequent, making the job of protecting our residents and businesses more difficult and dangerous,” Abbott said at a Dallas press conference last Tuesday, which happened to be National Law Enforcement Appreciation Day. The grant money will be used to purchase bulletproof vests or other body armor for nearly 33,000 police officers. 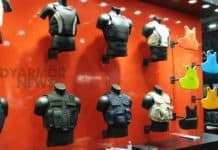 What’s unique about the type of body armor being bought is that it will be strong enough to protect against high-powered automatic gunfire. The state currently has about 77,500 law enforcement officers, according to records kept by the Texas Commission on Law Enforcement. The legislation that created this grant was a top priority for Republican Lieutenant Governor Dan Patrick, who stood alongside Governor Abbott and the author of the bill, Democratic State Senator Royce West, at the press conference when this was announced. “This grant represents another step towards increasing the safety of law enforcement officers in Texas. We want our police force to know how much everyone in the state backs our men in blue,” said Patrick. To be considered for grant funding, local jurisdictions had to have their applications in by last September. During the process, the agencies themselves could choose which type of vests they wanted for their officers. This did cause a few discrepancies in funding. For instance, the county that got the most vests was Harris County, purchasing 4,385 bulletproof vests for sheriff’s deputies and constables as well as fire marshals. 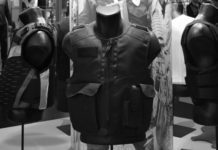 Harris County received over $3 million to pay for their vests, whereas the city of Houston was provided with more money, but ended up purchasing fewer bulletproof vests. Houston got over $3.9 million in funds to pay for approximately 3,600 vests, making the average cost of each vest over $1,000 compared to the average cost of $700 per vest that Harris County paid. According to Governor Abbott’s list, the average price of the bulletproof vests purchased per jurisdiction went as low as $220 up to $2,100.